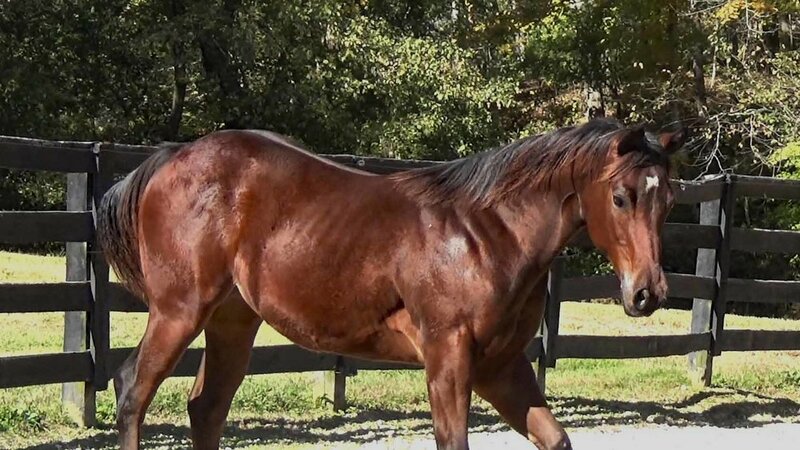 Bunkhouse Bay Bay is a well built, solid AQHA filly with great foundation Ranch Horse bloodlines. She goes back to Driftwood, Blackburn and Watch Joe Jack to name a few. Strong foundation blood that is well known to produce good thinking, using horses that can work all day with no quit to them. This girl has a huge big hip, a wide, well defined chest, a curved neck and a smooth body. She has solid bone and a lot of substance. 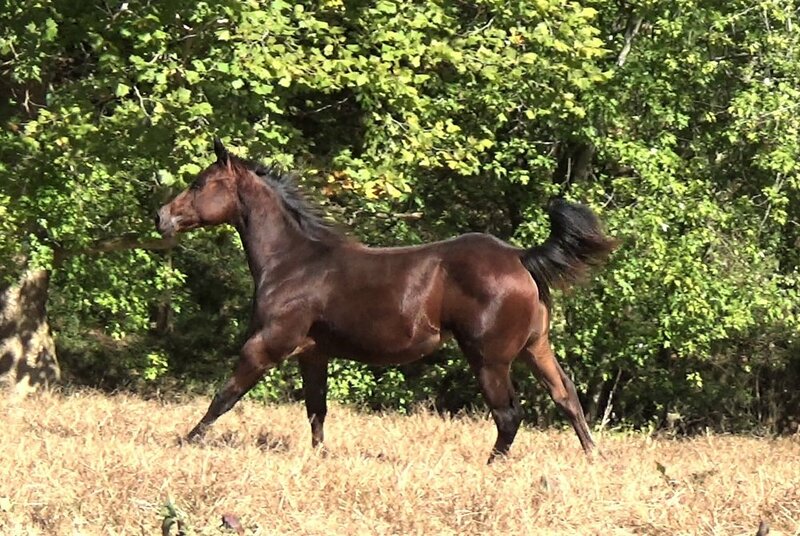 Bay Bay is already muscular and well built like a real QH should be. She is very agile and handy on her feet. 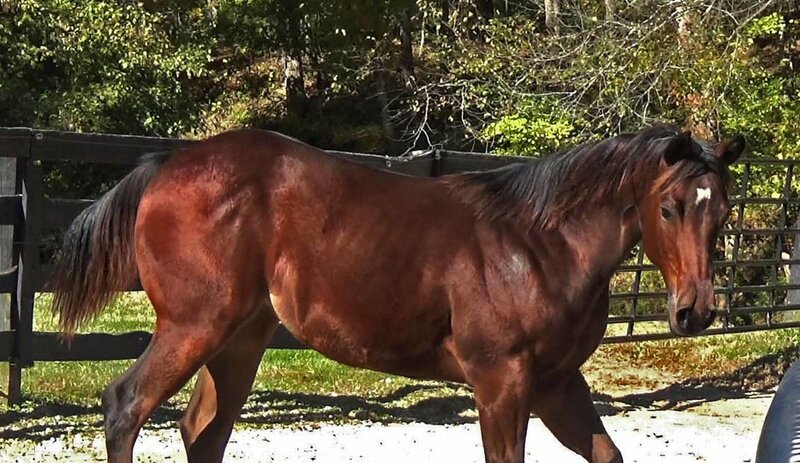 Her sire is the fastest horse in the area, well known for his speed and ability. This girl shows the same promise. She will be a performance prospect deluxe. Bay Bay is growing up on the rolling Kentucky hills to develop good feet, strong tendons and will have a healthy social structure. Like all lucky horses should have. While we handle our foals a lot, we are firm believers that they need to grow up in large pastures, in a herd environment whenever possible.